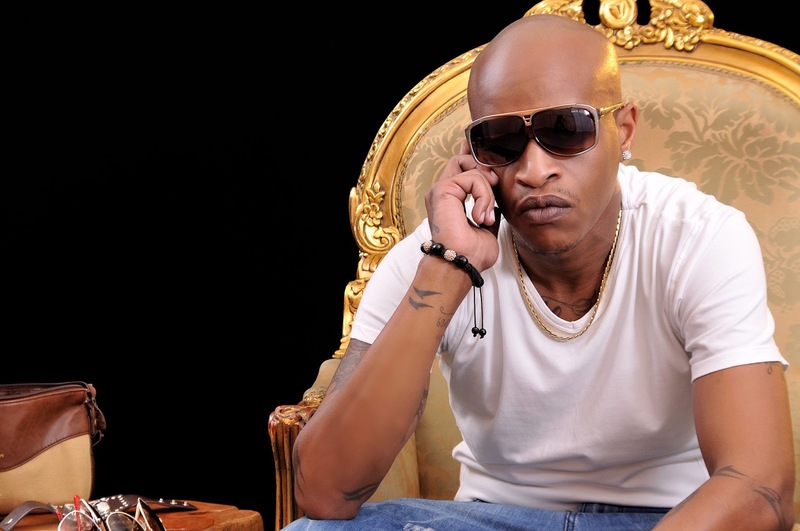 Rumours have been spreading vastly that Kenyan Rapper Prezzo is broke and is currently living in his mother’s house. 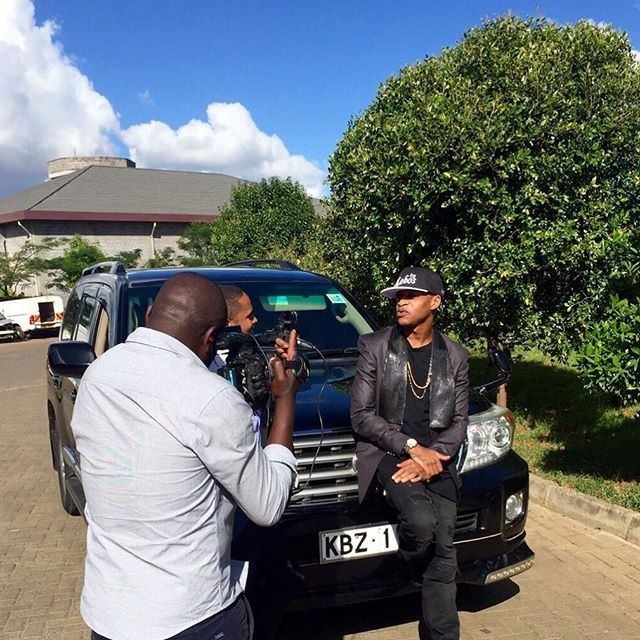 But by a look at things the flamboyant rapper is still living large and rolling like a real celebrity. 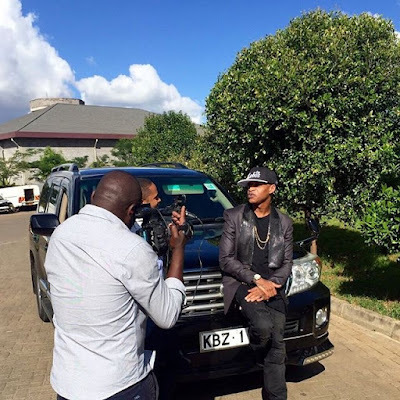 Going by the guzzler he is cruising with it is evident enough to prove the rapper is still swimming in millions.